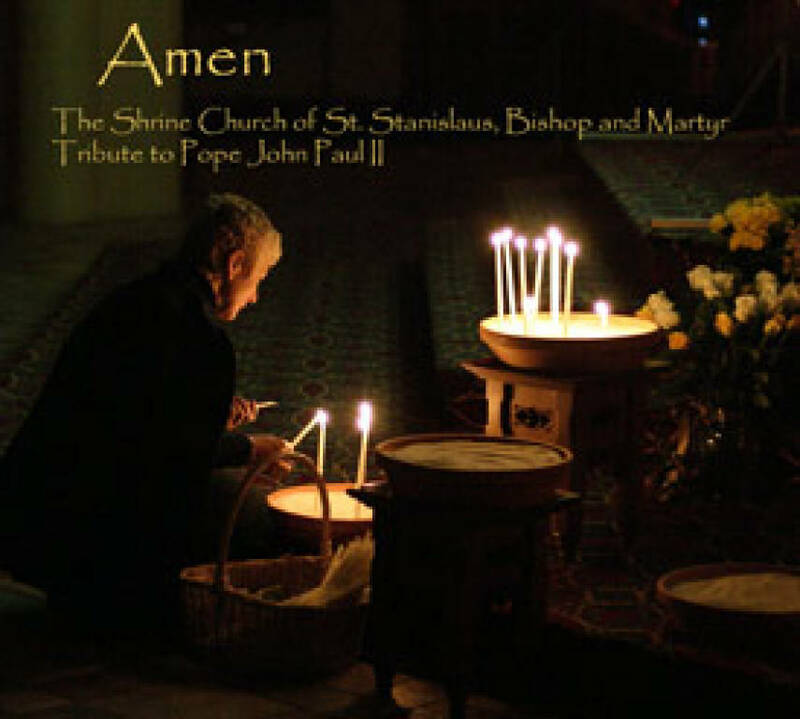 The Shrine Church of Saint Stanislaus in Cleveland, Ohio has a special connection to St. John Paul II. People gathered in prayer at the time of his passing. 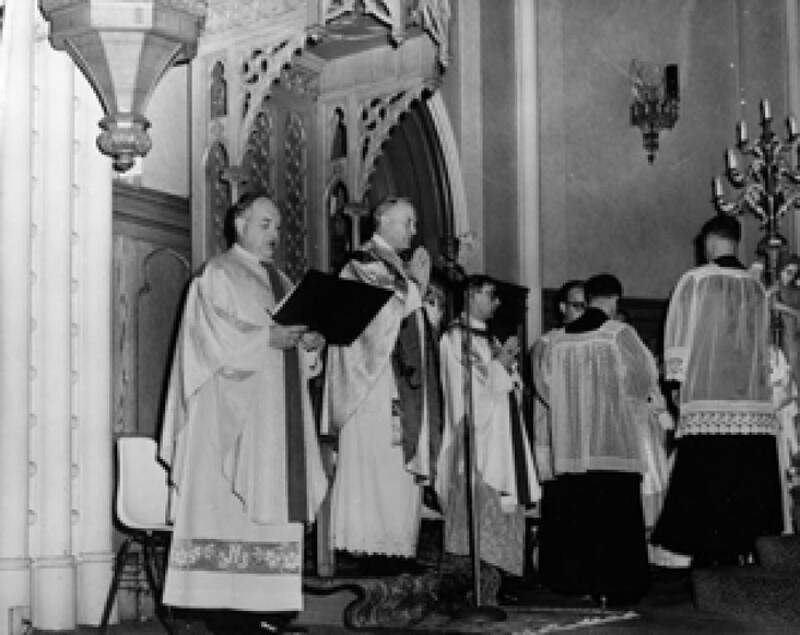 Not only is Saint Stanislaus the mother church of Cleveland Polonia, but also it is the first church in the U.S. where the pope celebrated Mass during a visit in 1969 as Cardinal Archbishop Karol Wojtyla. 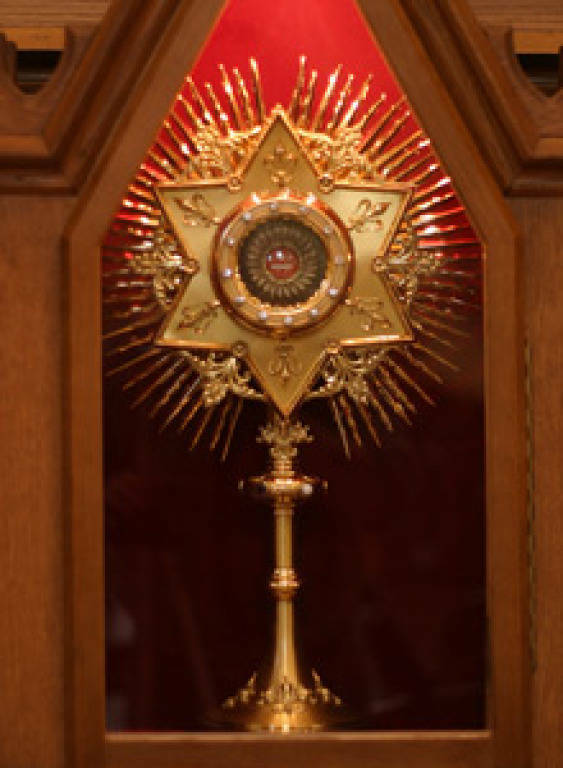 At that time, he also presented the church with a relic of Saint Stanislaus, who is also a past bishop of Krakow. 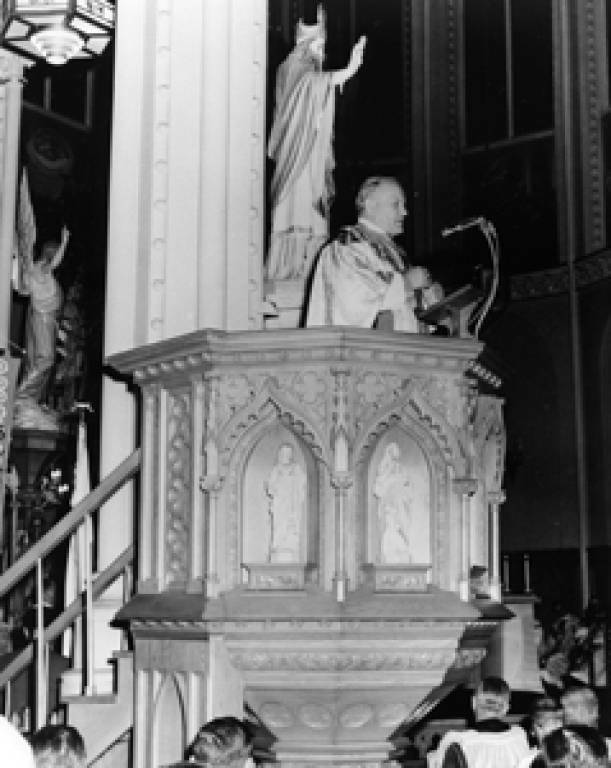 Many parishioners remember his visit, and he has long been a source of deep pride for the Polish people.